Whether it’s the subtle sobs of nursing students or the groans of English majors analyzing yet another poem, on-campus studying can be distracting. But have no fear, because Bexley has you covered with some exceptional off-campus study getaways. What motivates the neurons more than the smell of fresh coffee? Starbucks, while close at hand and convenient as far as studying snacks can go, can end up being full of Bexley moms getting their iced caramel macchiatos and middle schoolers demanding their sugary, frappuccino fix depending on what time you go. Starbucks is one of the most classic study spots: it’s got good smells, atmosphere, and vibes. Plus, plenty of sustenance from both caffeine and snacks. If you actually do decide to use your study time at Starbucks, however, I would recommend going around 10 a.m. when it’s slightly quieter. The morning rush will have passed and the lunch crowd won’t have arrived yet. Despite all of the downfalls, this is a potential spot for studying, but it probably isn’t the best if you are working on a 10-page paper. It may be more suited toward group projects. They also have free Wi-Fi, which is a major plus. Native Cold Pressed is another good study spot to try out. Not only is it super aesthetically pleasing, but it also offers a calming atmosphere. They have juices, smoothie bowls, and protein bites and is all dairy, HPP, and GMO free. The shop is a nice place to come on Saturday afternoon and get a little bit of homework done on the weekends, or maybe in the middle of a slow day. The Bexley Public library is another nearby alternative that promises a quiet atmosphere. There are plenty of spaces to study and even isolated desks. Again, the only con with this one is the potential for younger students to inhabit the space come the end of the school day. The library does have their basement set up as a kid-friendly, after school space which helps a little, but there really isn’t anything stopping them from coming up into your study space. They do have a quiet room within the library that doesn’t allow any noises, similar to the third floor of Blackmore Library. The Bexley Public Library provides a quiet and academic-style study space perfect for students. 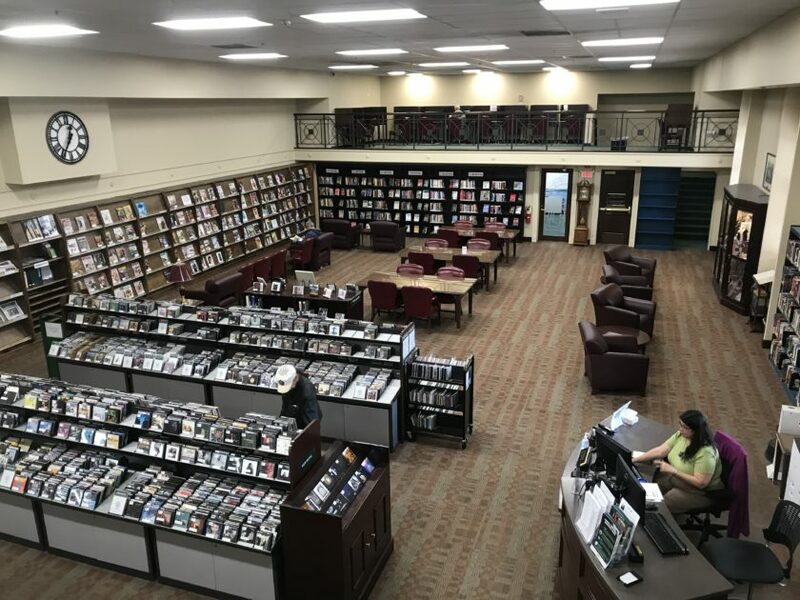 One of the biggest pros for me was that when I get bored and need to take a walk, which I tend to do pretty often, there is a very cool selection of books, movies, and CDs to look at in the Bexley Public Library. Like Starbucks, they also have the gloriously free Wi-Fi. Bear with me here: weather permitting, sitting outside of Market District is another great study spot. 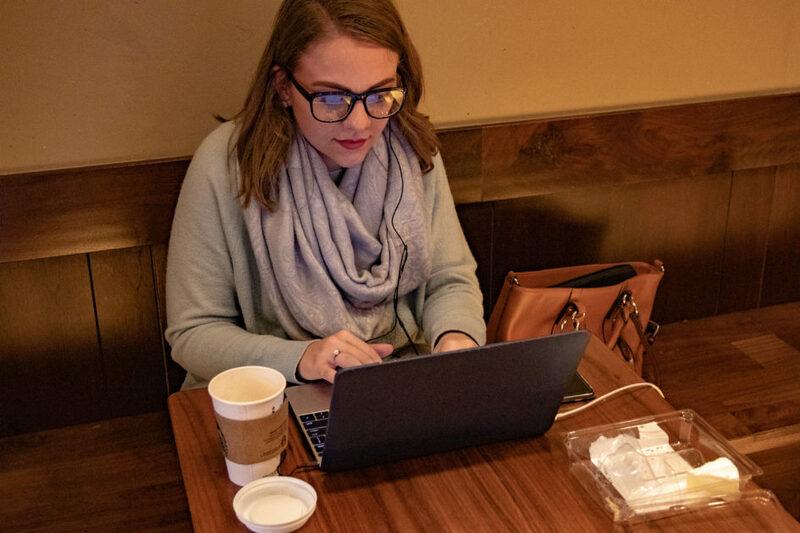 While it does have the slight distraction of Main Street traffic, it is also very close to campus, which is helpful if you are trying to get a quick study session in between classes. 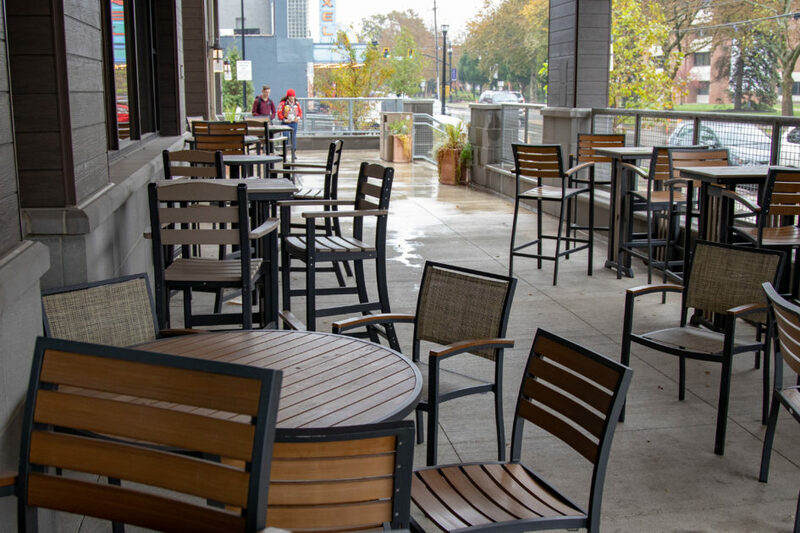 The outdoor patio at Market District provides plenty of fresh air and is super close to campus. It also has a roof, so even if it’s sprinkling outside it’s still an ideal study spot. Another pro is that there’s a Starbucks right inside, and if you are feeling like you need a mid-study snack you have the opportunity to either run inside and buy some Cheetos, go up and eat at Table, or even stroll on over to Brassica. A place that doesn’t see very much business in terms of school work is Graeter’s. Not only is there seating inside, but the outdoor patio isn’t used nearly as much as it could be, especially by students. Despite the hiddenness of this location, it is probably best for the warmer months and not during finals week in fall semester.